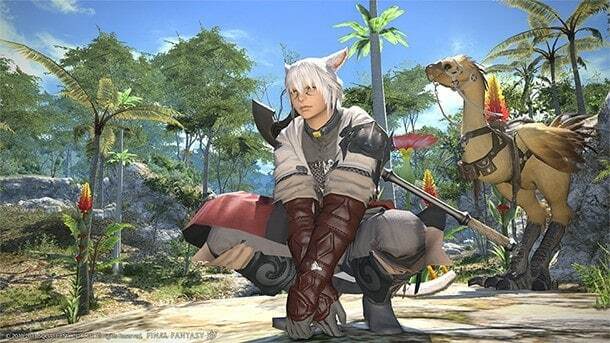 Square Enix today announced an exciting preview event for the upcoming 2.2 update for the critically-acclaimed Final Fantasy XIV: A Realm Reborn. It’s no easy feat to build hype for an update that follows the introduction of player housing, new end-game content and PvP but Square Enix held a few things back for what is shaping up to be another great free update for the increasingly popular MMO. The patch preview will come with the twelfth edition of the Letter from the Producer Live video event with producer Naoki Yoshida taking the lead once again as he walks players through some of the more exciting elements of the 2.2 update. The preview event will also feature questions from the community as well as some additional information on the upcoming PlayStation 4 release. On a slightly related note Square Enix also announced the release of a Lightning Returns: Final Fantasy XIII demo on both the Xbox 360 and PlayStation 3 platforms today.